Document Translation Services. Online & On-Demand. Trusted by the world’s most recognized companies in technology, medical, financial, legal, automotive, and manufacturing industries, Stepes provides fast and professional document translation services in 100 languages, 24/7. Stepes (pronounced /’steps/) delivers the highest quality and most efficient technical document translation services online and on-demand. As the world’s largest professional translator powered with next generation agile and innovative language technologies, we help international businesses translate all kinds of technical documents into 100+ languages with speed, linguistic accuracy, while reducing our clients’ translating costs. Backed by our ISO 9001 quality certification and industry leading terminology management solutions, Stepes provides technically precise and culturally appropriate document translations in Chinese, Japanese, French, Brazilian Portuguese, and 100 other target languages. Whether you need translations for your product manuals, contract agreements, or training documents, we have the subject matter expertise and linguistic excellence to deliver best-in-class localization services on budget and 24/7. Like Amazon has transformed retail services, we’ve greatly simplified document translation into an easy and fast online model. Upload your document(s) and specify the target language(s). 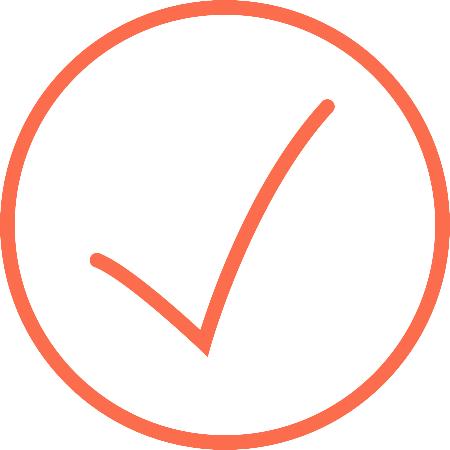 Get real time translation status online or on your smartphone. Download your translated documents instantly online. Stepes translates all document types and formats such as Microsoft Word, PDF, InDesign, FrameMaker, XML, PowerPoint, and more. We're proud to help the world’s leading companies translate their technical documents into 100+ languages with speed, accuracy, and competitive pricing. Our domain specific language and subject matter experts understand your specialized industry needs to produce linguistically fluent and technically accurate translations every single time. We automate the document translation process using our industry-leading AI powered, online localization workflows to deliver the fastest document translation services demanded by today’s digital economy. We offer free and instant document translation estimates online so you never have to wait to know the cost of your document translation projects, allowing you to get faster translation turnaround times. We support cloud-based translation memory (TM) management so you never have to translate the same sentence twice, allowing for improved linguistic consistency and reduced language translation costs. 5-Star document translation services. We work 24/7/365 so your document translation requests are always met with the most professional service, regardless of the time or day. 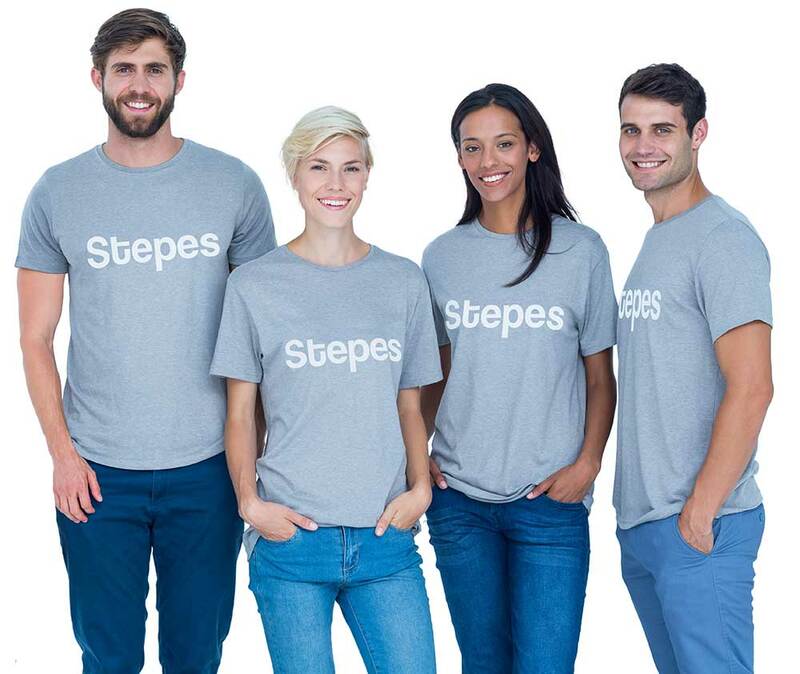 Stepes is the leading translation company providing high quality and certified translations for a variety of technical documents including user manuals, financial contracts, help systems, legal documents, training manuals, medical information for use (IFU) and other technical content. We employ the best linguistic quality assurance processes backed by our ISO standards and years of experience in the translation industry. Stepes is powered by one of the world’s largest cloud-based terminology management systems with millions of terms in all major industry subject fields and 100+ languages. Terminology management allows our linguists to consistently and accurately translate words that are critical for meanings of your technical content. On top of that, we only hire the best translators with deep subject matter expertise to work on all of your document translation projects. We translate all your business documents with quality and speed in 100 languages so you can confidently launch your international products and services fast. Our domain specific translators speak your subject matter technically and linguistically so your documents are translated right every time. We automate many of the manual human touch points so you can get your documents translated hassle free and most affordably. Instant online quotation allows you to confidently compare translation costs against other localization service providers. 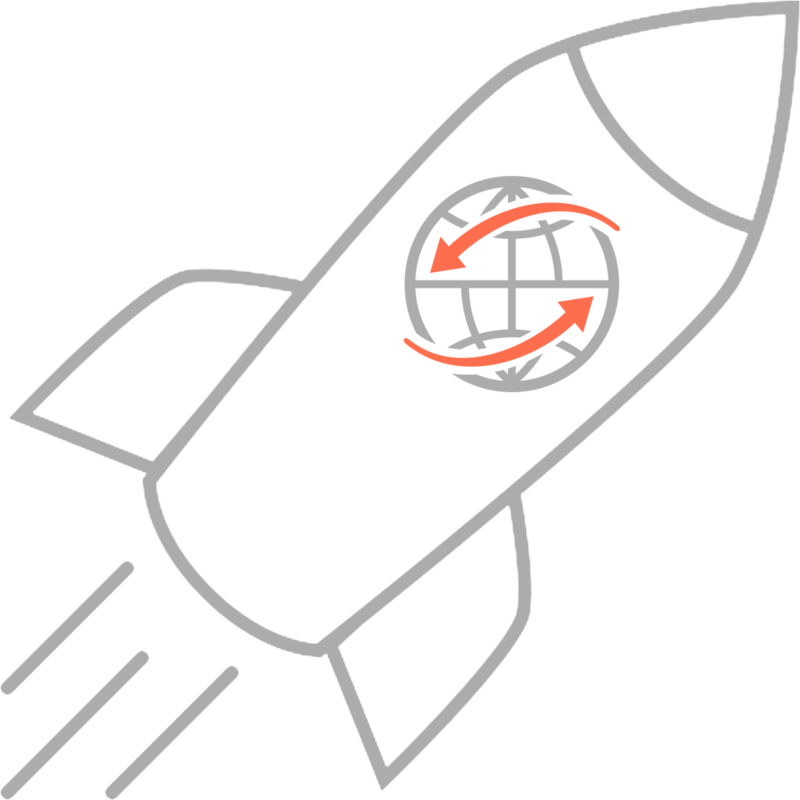 Extremely fast project turnaround — Stepes delivers the fastest document translation service in the industry. 5-Star customer service. We work 24/7/365 so your translation requests are always met with the most professional service. The digital economy has fundamentally changed customer expectations for speed. Fast document translations are no longer measured in weeks or months. Instead, they’re now required in days or even hours. Document sizes are increasingly becoming smaller as agile and iterative development methodologies take center stage. This means document translation services must be agile and operate around the clock in order to deliver just-in-time and always-on language solutions that meet today’s digital translation requirements. Stepes has developed industry-leading cloud translation memory (TM) management capabilities that take a fraction of the time traditional TMS systems use to process translation leverage, leading to significantly faster document translations. Our AI-powered and highly automated localization workflow removes unnecessary human touch points associated with the outdated translation models to delver better linguistic consistency, while reducing overall translation costs. Stepes helps our clients go to global markets faster than ever. Instead of translating each product manual from scratch, translation memory ensures the reuse of previously translated assets, leading to significant cost savings. Depending on the amount of content updates, TM leverage can lead to 20%-70% translation cost savings. By not re-translating content, TM leverages allow user manuals and technical documents to be translated much faster, leading to reduced time-to-market and increased revenue. Leveraging previous translation work that has been reviewed and approved allows language consistency to be better preserved between releases, leading to improved overall translation quality and customer satisfaction. In today’s digital economy, time is of the essence! Stepes has developed cutting-edge technologies to provide our clients with real time translation quotes so you don’t have to wait for a day or more to receive project estimates. We translate MS Word, InDesign, or FrameMaker file types and provide desktop publishing (DTP) for localized documents. Stepes can also connect to your CMS directly and translate your DITA content topics automatically for an agile and continuous translation solution. Quality technical translation requires effective terminology management for highly accurate and consistent translation. Stepes employs the world’s largest cloud-based terminology management system to ensure all your important technical terms are translated accurately, every time. Stepes works with a variety of desktop publishing tools such as Adobe InDesign, FrameMaker, Illustrator, Photoshop, or MS Word and MS PowerPoint to format the translated documents so they look just as professional as the source documents. Our experienced desktop publishing specialists are adept at working with international typography (sans serif, SongTi, HeiTi, etc.) and page layout conventions (such as A4 versus US Letter page sizes.) We provide our clients with print-ready materials in any language and any file format. From marketing brochures, posters and product catalogs to promotional material, we deliver both low-res PDFs for electronic distribution and high-res PDFs for printing presses. We work with these desktop publishing software: Microsoft Word, WordPerfect, FrameMaker, QuarkXpress, PageMaker, Photoshop, Illustrator, InDesign, PowerPoint, and Excel. Stepes only works with professional native translators, with subject matter expertise, for all of our document translation projects. Each document translation project is carefully reviewed to ensure the highest level of linguistic quality and technical accuracy. We use a number of industry metrics to measure our translation quality such as J2450 and Dynamic Quality Framework (DQF). Stepes is the first platform in the localization industry to introduce a translator accountability initiative so our clients have a chance to rank the performance of our translators. Stepes is backed by the world’s largest multilingual terminology management system—TermWiki Pro, with millions of terms pre-translated in over 1,700 industries and subject matter fields. Whether it’s medical, IT, finance, legal, or manufacturing, we have the industry expertise and mature localization processes to ensure the most accurate translation results. Experiencing poor document translations that are costly and taking forever? Then try these 8 tried-and-true tips to improve your document translation services with reduced costs and time-to-market. Create a multilingual glossary of frequently used terms such as product names and industry technical jargon. Inaccurate or inconsistent terminology translations usually account for 80% of all document translation quality issues. In addition to ensuring technical accuracy, proactive terminology management will save the time each individual linguist has to spend for terminology research during translation, leading to faster project turnaround and reduced overall costs. Use translation memory. Translation technology has come a long way to improving efficiency while reducing projects costs. Translation memory is the practice of storing all translated sentences in a database so they can be reused or recycled during subsequent translation efforts. With translation memory, the same sentences are never translated twice, reducing translation costs while improving linguistic consistency. Flatten documents before sending them to your translation vendor. Single source publishing using Conditional Text (or Fields with Microsoft Word) is a good practice for creating source documentation for multiple product models, but the dynamic text with Fields can cause translation issues leading to incorrect results. Always output the final document by inserting dynamic text to remove the Fields before translating the document to prevent costly translation rework. Avoid using PDF as source document. Many companies send out PDF files to their translation vendor because it’s the easiest thing to do. Although PDF’s are quite portable which can be easily exchanged with 3rd party partners, it presents many translation issues. This is because PDF files have lost the native formatting structure that defines sentences, paragraphs, headers and footers, and font styles. To properly translate a PDF file, the translation software has to first perform a document conversion process (such as converting the PDF back to Word). Like OCR tools that convert scanned documents into editable files, the PDF conversion process invariably loses some of the document structures resulting in poor translation results. Use modern authoring tools such XML DITA for your document creation and subsequent translation. Modern CMS (content management system) supports agile and topic-based authoring that’s easy to manage and allows better content leverage in collaborative authoring among your company’s technical writers. XML is also perfectly suited for today’s digital and online content distribution ecology. Since XML (XLIFF) documents separate formatting from the actual text content, they’re the ideal format for the most efficient translation process. Use simple English. Train your writers to write using simple sentences that can be easily understood and translated. Avoid using complex sentences with long clauses because while such sentence constructs may work in English, they can cause translation issues in other languages. Reduce your document size. The typical user manuals have come a long way in terms of word counts. Studies show that much of the content associated with large documents is rarely read. Translation projects are priced based on word count so document size has a direct impact on your translation expense. Last but not the least, work with a reputable translation services provider that has the experience and language technologies to ensure the best translation results. Modern translation services have migrated online so make sure your translation company can provide instant online quotes, support cloud-based translation management and offer on-demand translation services 24/7. Need Help Translating your Business Documents?